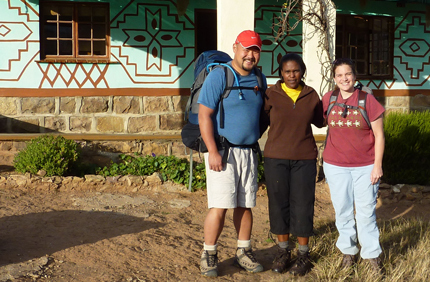 Fulbright Distinguished Awards in Teaching Program program participant Jocelyn Stanton, who participated in several professional development activities in and around Cape Town, South Africa. 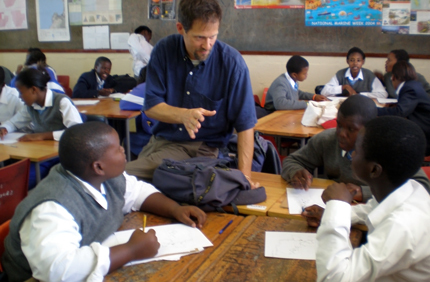 Fulbright Distinguished Awards in Teaching Program participant, Jeff Blair, a Humanities teacher from Seattle, Washington teaches in Cape Town, South Africa. Photo gallery featuring participants of the Fulbright Distinguished Awards in Teaching Program.